Getting to Know Web GIS, Third Edition, by Pinde Fu, integrates fundamental principles with step-by-step exercises. 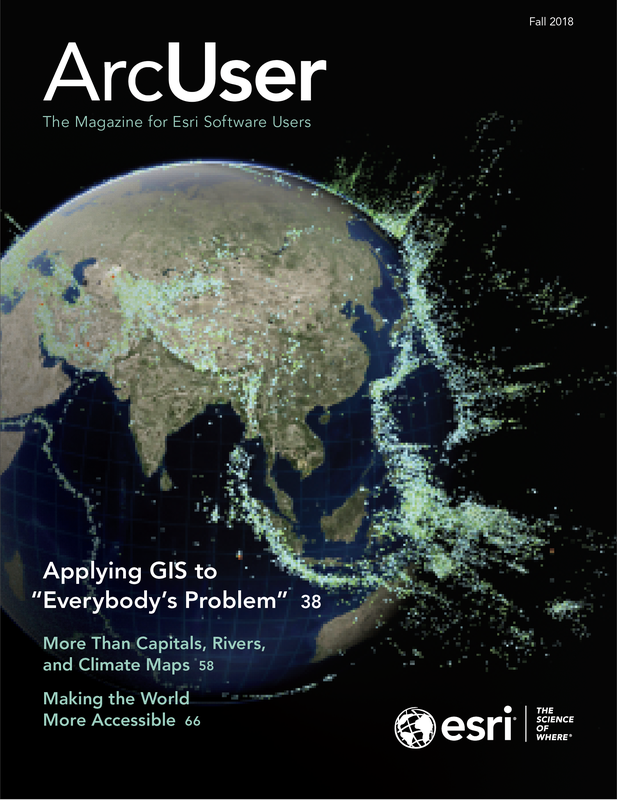 It gives readers a thorough grounding in the latest advances of the rapidly growing field of Web GIS. It meets the needs of professors as a lab book for teaching Web GIS and can be used by professionals already in the field who must remain current on this technology. Like previous editions, this book provides a comprehensive view of Web GIS technologies from the server to the browser and covers mobile and desktop applications. Getting to Know Web GIS includes assignments based on relatable, real-life scenarios that show how to create web maps, web apps, and Esri Story Maps apps as well as how to use web apps to collect data in the field, author an operations dashboard, conduct spatial analysis, and incorporate real-time data feeds. 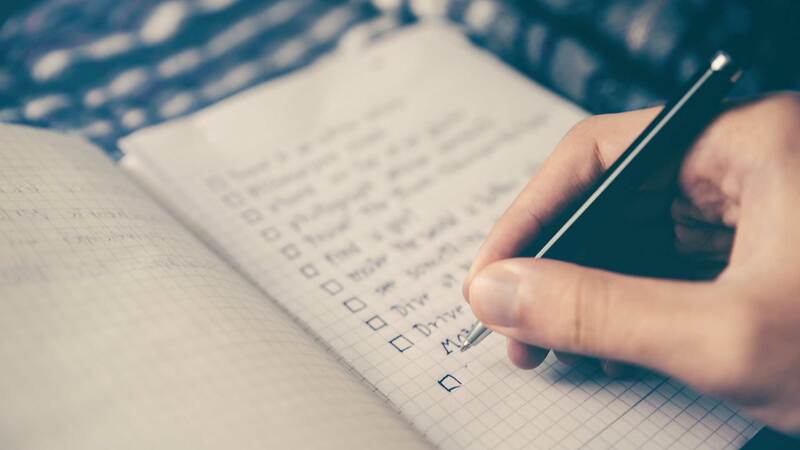 Assignments include creating a points-of-interest city tour, determining the best site to open a new restaurant, and building an app for reporting potholes or other street maintenance issues. Tutorials that were done in previous editions in ArcMap are now done in ArcGIS Pro. Many tutorials use ArcGIS Online or ArcGIS Enterprise. An optional tutorial, performs big data analysis using ArcGIS GeoAnalytics Server. Each chapter includes a conceptual discussion that places the information in context and explains the underlying principles followed by a step-by-step tutorial. Common questions are answered. Chapter assignments put the concepts and information presented to work. The chapter concludes with online resources such as blog posts, videos, and articles. System requirements are listed for each exercise to help instructors set up labs. The third edition has a new chapter on image services and raster analysis. This chapter, contributed by Esri software engineer Dr. Jie Chang, shows readers how to publish image services and make large volumes of imagery and remote-sensing datasets available online for fast visualization and spatial analysis. Tutorials for migrating existing workflows from ArcMap to ArcGIS Pro will give readers access to new, more powerful tools. Topics covered include big data analysis, the Internet of Things (IoT), virtual reality (VR), augmented reality (AR), and artificial intelligence. ArcGIS Arcade, Survey123 for ArcGIS, Workforce for ArcGIS, Operations Dashboard for ArcGIS, Drone2Map for ArcGIS, and Insights for ArcGIS are some of the new products discussed. Separate chapters now give more extensive information on mobile GIS and using real-time GIS data. One chapter is devoted to 3D GIS and introduces the use of VR and AR to visualize GIS data. “With VR, users are immersed inside maps. This will be useful in architecture and urban planning to see, for example, how a building will look in 3D before it is constructed,” Fu said. He also noted that AR can enhance our understanding of the world by letting us see underground pipes or wires in a wall, for example. Fu, the book’s author, realized the possibilities that Web GIS would bring as early as the mid-1990s when he built his first web application using Esri technology. Fu is a software developer who leads the ArcGIS platform engineering team at Esri Professional Services in Redlands, California. He teaches GIS at the University of Redlands in California and the Harvard Extension School and writes extensively about Web GIS. Getting to Know Web GIS, Third Edition, is available in print (ISBN: 9781589485211, 486 pages) and as an e-book (ISBN: 9781589485228, 486 pages). Both the print edition and the e-book can be purchased from most online retailers.